We didn't saddle up a lot of runners throughout January's (holiday) period, though the winners kept coming for the Laming team. 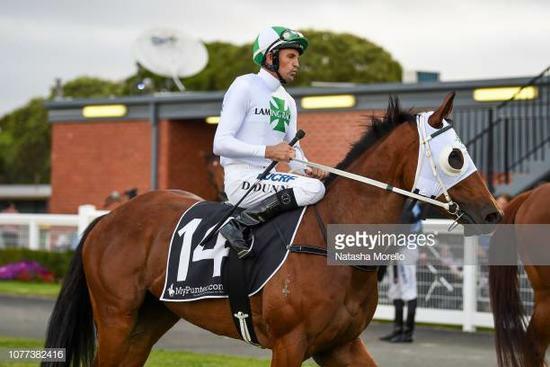 On the fourth day of January, Popova (pictured on homepage) scored by a 1 1/4 length when competing at Cranbourne in a maiden set weight on a good 3/1300 m with Dwayne Dunn guiding the runner to a maiden win when defeating Whiskey Queen from Pernilla in a time of 1:19.23 at start 3. Two days later at Mornington, Mitrust chalked up a benchmark 64 win over 1500 m under apprentice Jack Martin when landing the prize by a narrow margin, after leading the race to edge out Southern Bolt from Miss Entice in a time 1:32.80 with the four-year-old Bay or Brown gelding bringing up win three at start a 8 for connections. The stable has kicked off February in outstanding fashion with five winners coming via the last 11 runners with a treble at the Sapphire Coast with Flo Jo Snip, Herecomesmybaby & Easy Beast followed up with a double at Sale with Reef Master & Aurora Sunset, updates on them will be forwarded in next months news.